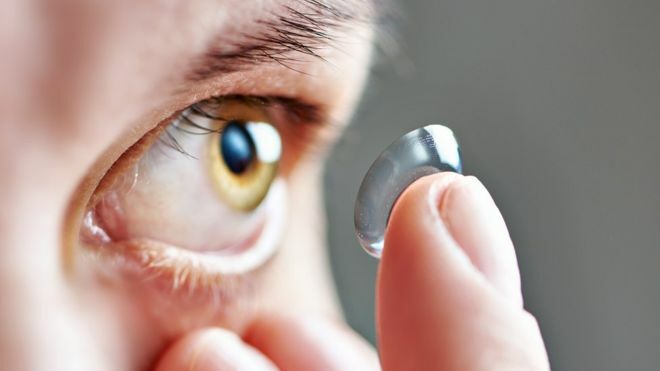 Wearers of contact lenses will be able to recycle their lenses for free in a new UK wide scheme which launches this week. Waste lenses can be disposed of at public drop-off points at Boots Opticians and other selected independent stores. It will also be possible for old lenses to be collected. There are 3.7 million soft lens users in the UK who can use the scheme, regardless of which brand they use. According to research by the organisers, Johnson and Johnson Vision, 20% of consumers currently flush their plastic lenses down the toilet or sink; 70% British contact lens users said they would recycle their lenses if they could. There is a big risk that by flushing any item made of plastic, it could find its way into the sea. Previously, customers wanting to recycle their old lenses and packaging had to use a paid-for recycling service. The old lenses could be turned into items including outdoor furniture. The recycling programme is run in collaboration with TerraCycle. Customers can check the Acuvue and TerraCycle websites to locate their nearest public drop-off points.